As higher education becomes more and more expensive, student loan debt is becoming an increasingly daunting figure — $1.5 trillion in fact. 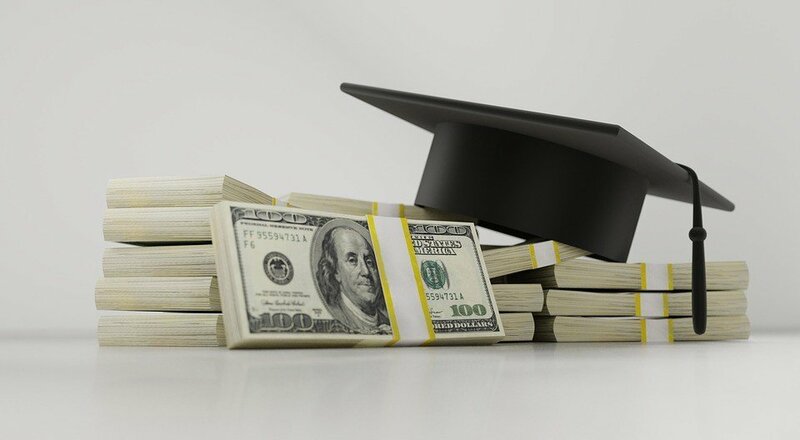 Most students incur anywhere from $10,000 to $25,000 in debt. This number is only going up as tuition levy rises. Nearly 11 percent of borrowers are missing payments. Our collective student debt as a nation is also on the rise due to a higher college attendance rate. So, how can you fulfill your entrepreneurial endeavor with all of this shackling debt? Some two million American college graduates delay starting a business due to the hindrance of student debt. While we can’t change the hiking trend in tuition costs, there are some ways to handle debt before it gets too out of control. Find funding from angel investors, crowdfunding, or small business loans. Stay frugal by lessening and keeping track of your spending. Absorb any tips a mentor or financial advisor may offer. Famous founders and CEOs such as Jeff Bezos of Amazon and Steve Jobs of Apple have proven with their rags to riches backgrounds that being a successful entrepreneur is possible. Even if you’re starting your business out of a garage, perseverance can propel you forward. For more information on how to start a business with debt, check out the infographic from Fundera below.